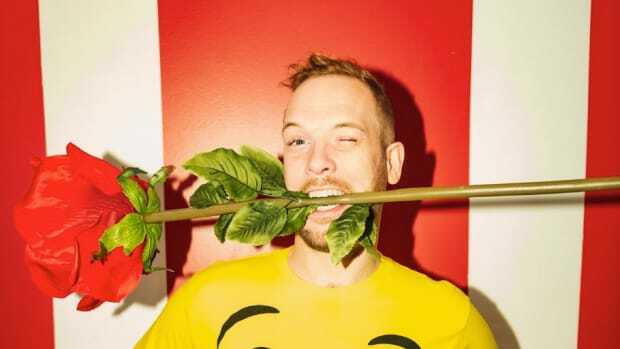 As one of the pioneers of Dubstep, for the past 12 years, Rusko has lead the revolutionization of the genre as a front-runner and had a major hand in shaping where the genre stands today. 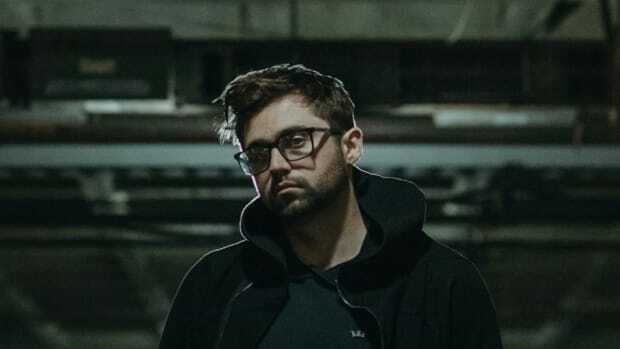 Label-owner, Flux Pavilion, who in Rusko&apos;s very own words “is the inspiration behind the label” finally made his debut with his first release on Circus Records with the massive single “Hot”. And soon after, he has now followed it up by dropping a five track EP on the label which goes by the name of (Rusko) Has Made 5 More Songs. 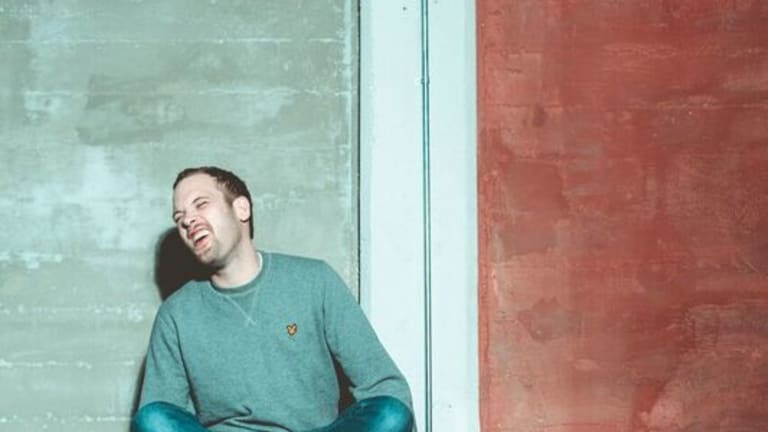 Kicking off the EP, a club anthem which is sure to get rinsed in most major dubstep sets this season is “Walalangaleng,” a massive collaborative effort from Rusko along with Dangerous, Fraksure and Simskai. Moving on, “High” which was previously released has the perfect summer vibes with its smooth melody and mellow vocals complemented by some heavy duty low tempo wubs. 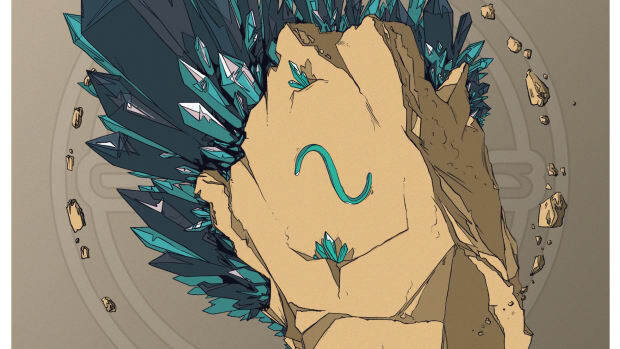 “Hot” which was released earlier than the rest of the EP will satisfy your cravings for some low swung bass lines accompanied with dirty melodies reminding you just WHY we’re stoked to have Rusko back with a bang. 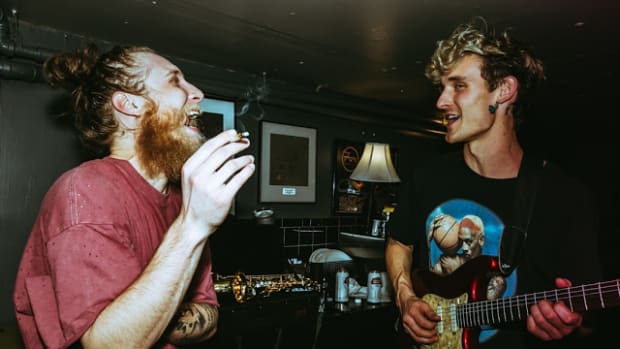 Following some power packed bangers, “Mind The Gap” blends some classic reggae with dubstep taking us back in time to when this sound was predominantly taking over. Finishing off the five-track EP on the perfect note by turning it down with “Emotional” which features the beautifully chilling vocals of Guyanese/Indian/Canadian artist Anjulie who has become known in recent years for her work to help end violence across the world. Rusko has been warming up after his comeback, touring for the past three weeks and consistently selling out 95% of his shows on the go! And all this only resonates with the fact that his back with a bang and here to stay! 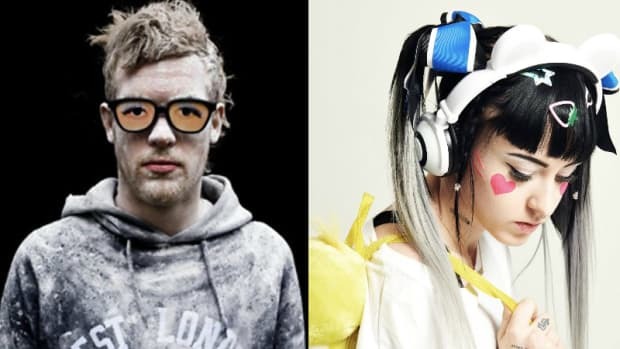 In a progression of events Rusko has also started to crop up along headliners on a number of events in the near future from Lostlands to Dead Rocks with Zeds Dead and a host of more acts at the Red Rocks Amphitheatre. Diplo Drops 'California' EP Featuring DRAM, Lil Yachty, MØ and more! 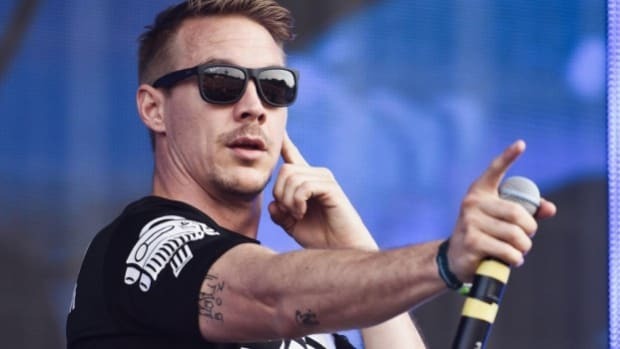 After five long years Diplo drops a solo EP and sure enough, its power packed with old and new collaborators of the Mad Decent bossman!